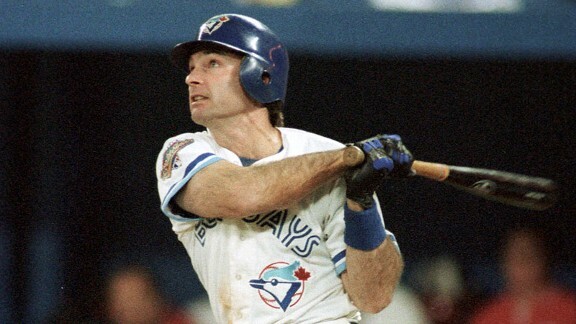 Appearing in 1,171 of his 2,683 career games at designated hitter, Molitor batted .300 or better 12 times and .325 or better five times, collecting a grand total of 3,319 hits (ninth most all time) over 21 seasons. Molitor had a 39-game hitting streak in 1987, the longest streak since Pete Rose hit in 44 straight in 1978. The Twins Cities native finished his career in Minnesota.